Microsoft is still on the journey of patching the hardware-related Meltdown and Spectre vulnerabilities to make Windows systems more secure. The Redmond giant has today announced that its latest Tuesday security patch expands the protection by providing patches for Windows 7 and 8.1, along with archiving of microcode packages for Intel’s latest processors. To start with, the company focused on fixing the vulnerabilities in Windows 10 but is now finally including software coverage for the Meltdown vulnerability for x86 editions of older Windows 7 and Windows 8.1 computers. This means that all popular variants of Windows are now safeguarded against Spectre or Meltdown vulnerabilities. It has also decided to expand the number of Intel chipset microcode updates and make it available through the Catalog website. 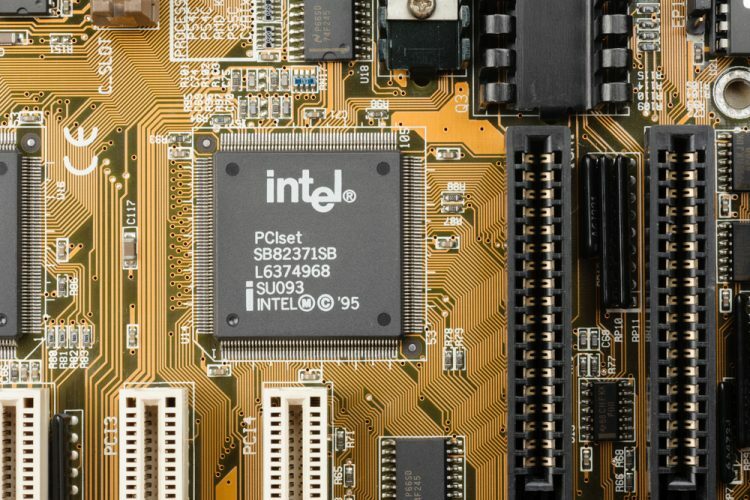 It now includes support for Intel’s Kaby Lake and Coffee Lake processor, along with some of Intel’s Skylake microcode patches for Spectre and Meltdown as well. This change will expand the breadth of Windows 10 devices offered cumulative Windows security updates, including software protections for Spectre and Meltdown. While it has lifted the compatibility check for anti-virus softwares, Microsoft says that it’ll still block security updates on computers with incompatible drivers. However, Redmond is taking on the massive task of protecting more than a billion of its Windows devices against these widespread Spectre and Meltdown vulnerabilities one step at a time.